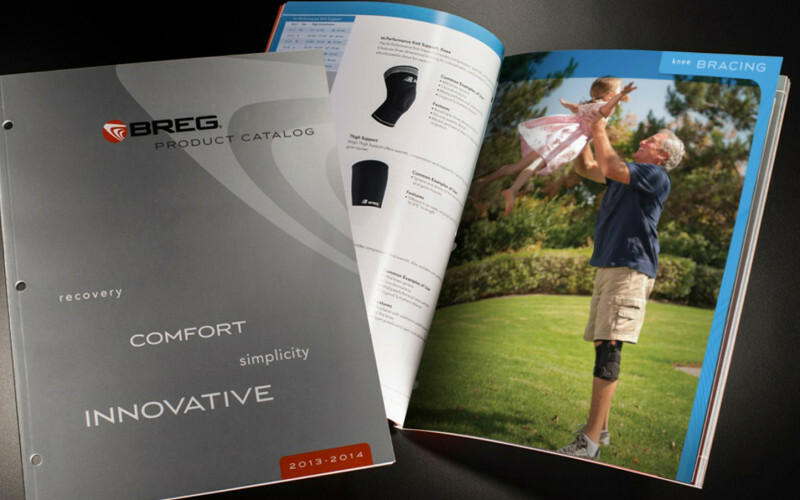 A family of package designs integrating the brand look with strategic diecut areas allow consumer interaction. 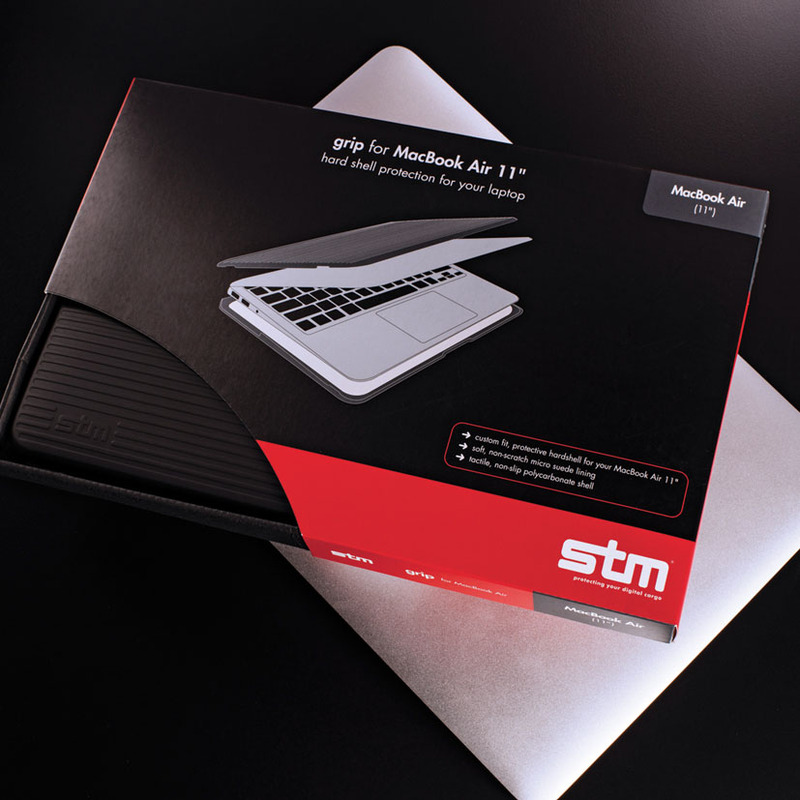 This packaging design was leveraged across the product line for laptops, iPad and iPhone cases. 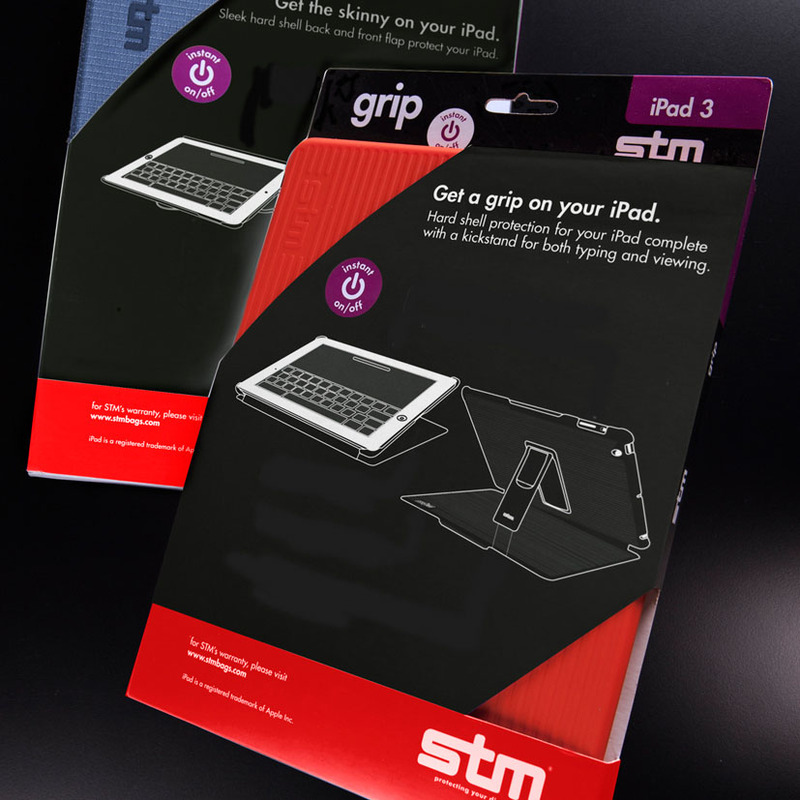 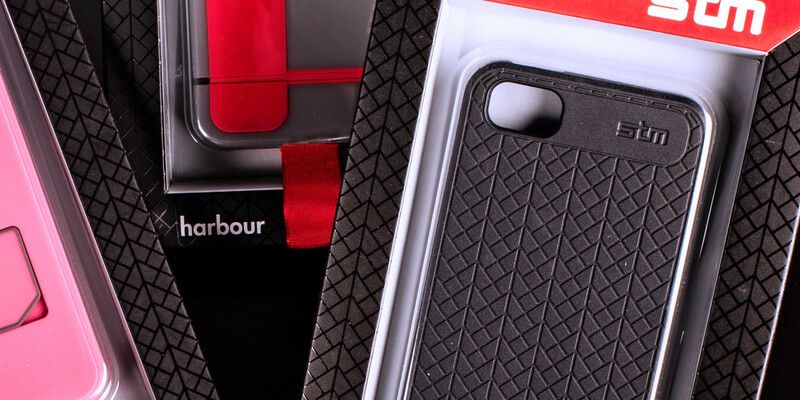 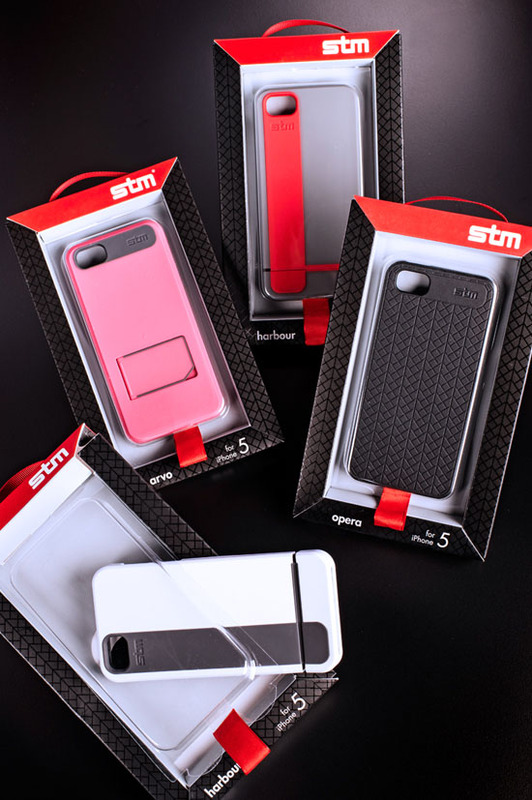 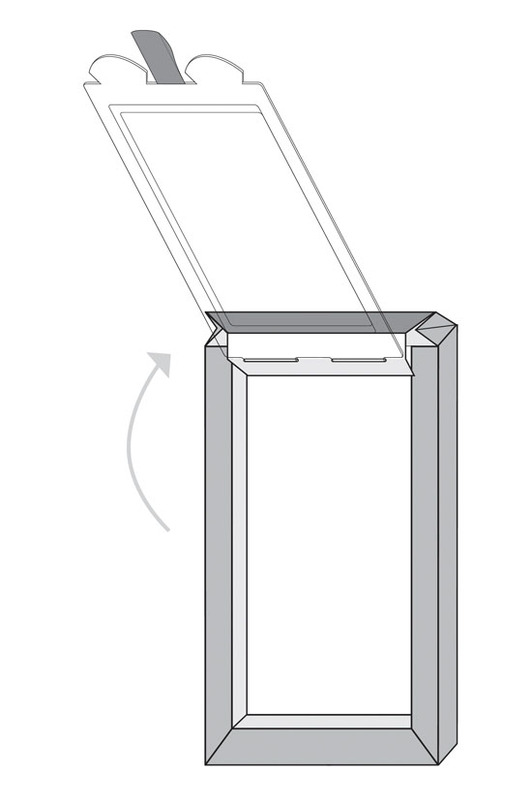 The STM iPhone case was designed to open easily so the consumer could simply pull the tab to extract and try on the case without destroying the packaging. 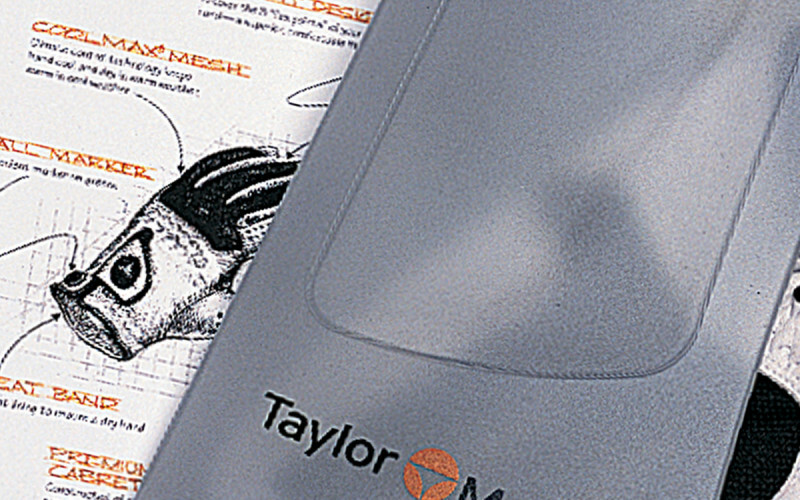 To compliment the brand, a matching ribbon was used as the hanger for in-store displays.